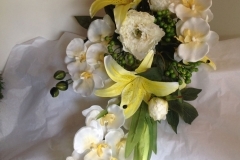 Daisy Bumbles are one of the best florists that offers Celebration flowers Tipton. We know how to make our customers’ celebration more special. Well, that’s what we have been doing for the last few years. We have earned a lot of reputation and customer’s trust with in a very short span of time. Today, we have happy customers from across the region. We believe in not just making our customers’ happy but also making their lives a lot easier by offering customized products and by also helping them choose the best flowers. We have gained a lot of customers through word of mouth and that has only been possible because of the customer experience we offer. We respect each customer and value their business which is why customers love to come to Daisy Bumbles. 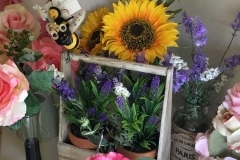 So, If you are looking for fresh flowers In Tipton as a gift or for a special occasion or for some grand celebration, please call into our Toll End Rd Shop or give us a call on 0121 531 6106, we offer a wide range of bespoke handcrafted floral designs all by our fully qualified florists. Aqua Boxes- We have aqua boxes. Flowers Bags- We have beautiful flower bags for you. Flower Boxes- Choose from a range of flower boxes. 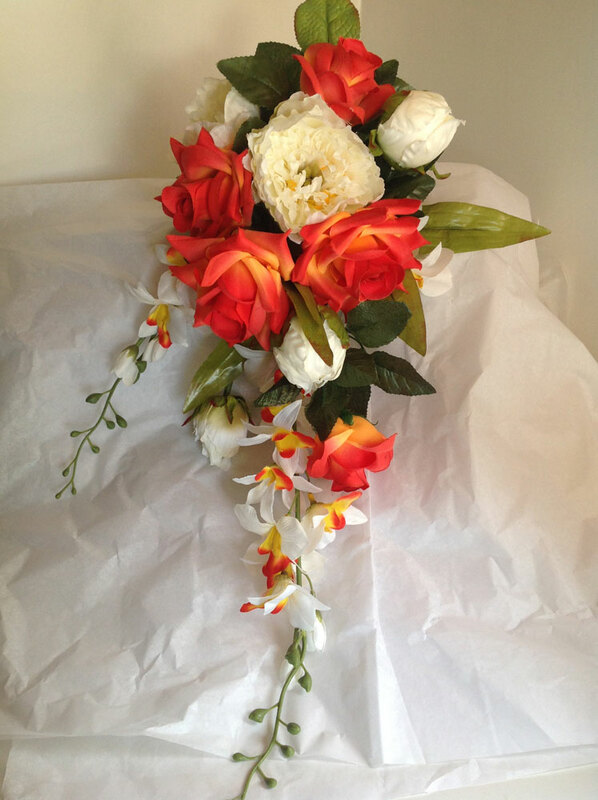 Hand-tied Bouquets- Our uniquely crafted hand-tied bouquets make your main events even more beautiful. We value the emotions and feelings. 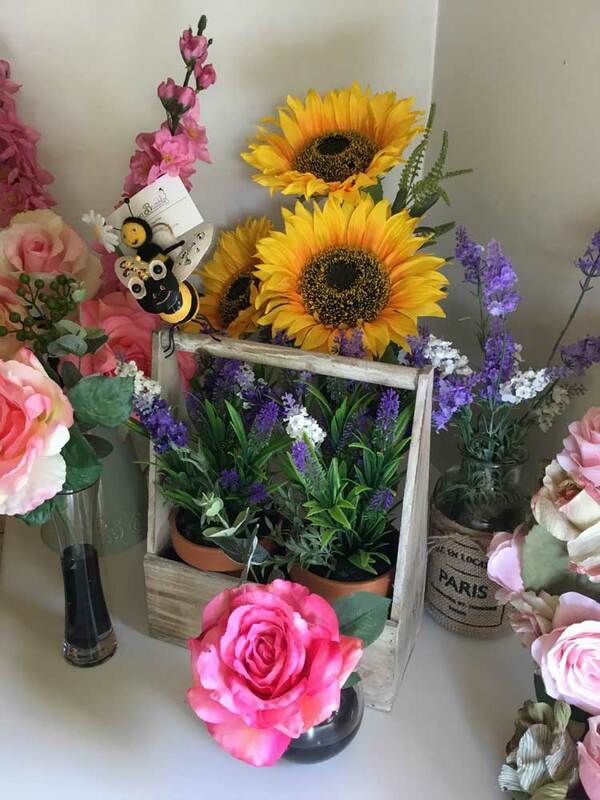 For Birthday flowers- Birthdays have to be special; At Daisy Bumbles we care for our customers and help them choose the best birthday flowers and gifts. 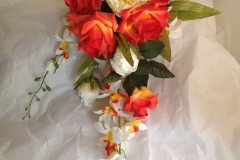 Anniversary flowers- To make your anniversary or your loved ones’ beautiful, we have designed the best possible anniversary flowers that you can choose from. Get well soon gifts- No one understand the feeling and emotions behind this better than we do and hence we have crafted the best get well soon gifts for our customers. 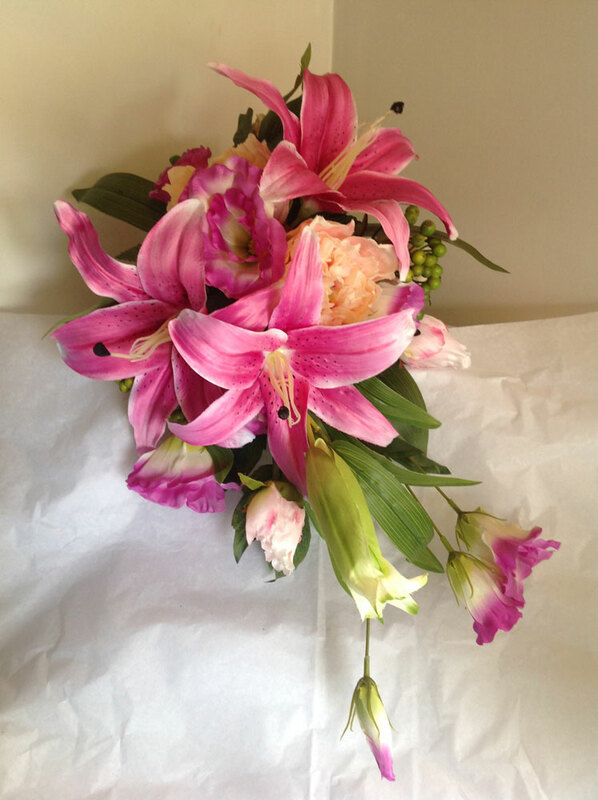 We also offer customized flowers and bouquets to our customers and a full range of fresh and beautiful flowers to suit every occasion and budget of our customers. Our products are best in class and come at extremely competitive price range that fits the budget of our customers. 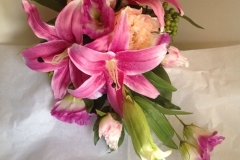 At Daisy Bumbles, We have earned trust and we are now one of the best emerging florists for Celebration flowers Tipton. 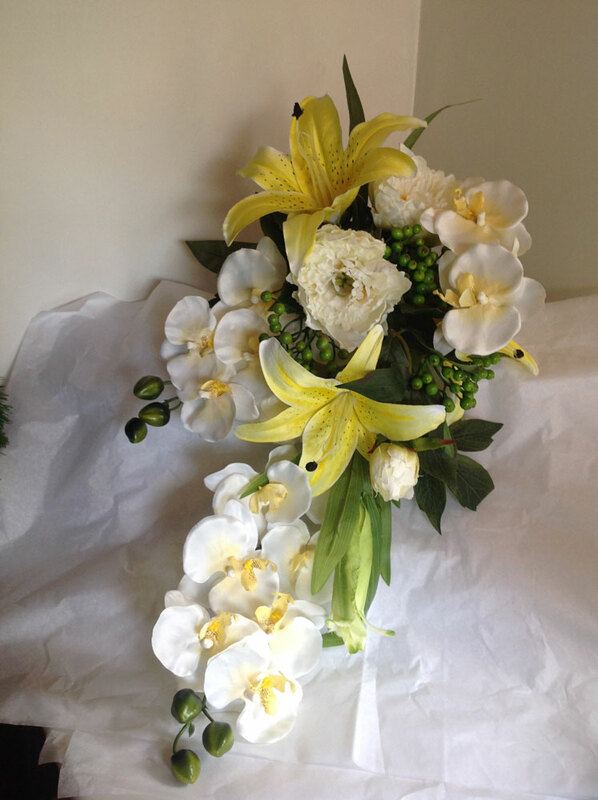 Get in touch with us today to choose from a wide range of Celebration Flowers and Gifts.